The Post-Farm Food Safety Program (PFFS) is designed to assist food processors and related businesses in British Columbia (B.C) to improve their food safety and achieve certification in a food safety management system such as Hazard Analysis Critical Control (HACCP). The goal of this program is to help B.C’s food processors to become amongst the safest – nationally and internationally, therefore ensuring safer foods for consumers, decreasing the potential of product recalls, and making B.C food processors more competitive in the global market. 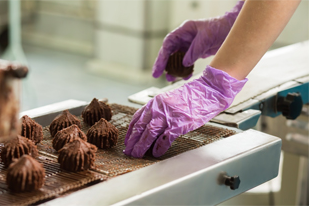 Eligible companies can receive up to $35000 in funding to help them attain the products and services needed to improve food safety and become certified.